You can add some color and brightness to your house through artificial plants and flowers. There is a wide range of artificial plants and flowers available in the market. 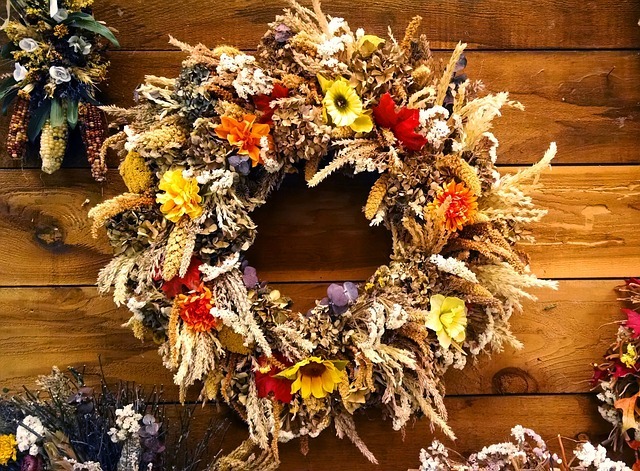 You can find artificial flowers for every season that you can use to enhance your home decor. Especially people who have hectic schedules and are unable to take care of natural plants, artificial plants and flowers are a good option for them to beautify their home. 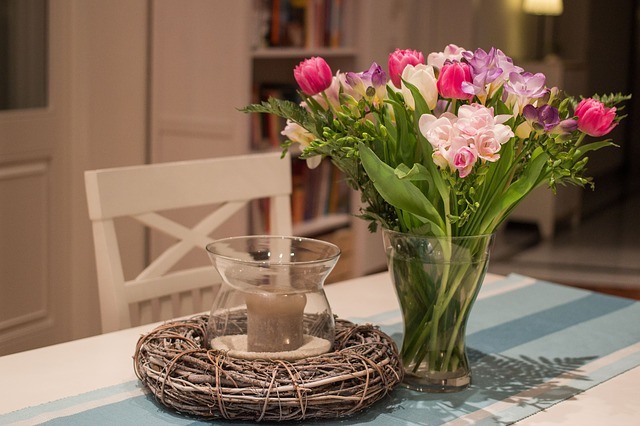 You can change artificial flowers every season, which can give a new look to your home or office every few months. There are various types of artificial flowers and plants that you can choose in different seasons. However, you should make sure that the texture and material of the artificial plants and trees suits your room. Here are some things that you must keep in mind if you want to transform your decor with artificial plants and flowers. Harvest wreath for fall is a great way to greet your guests for the beginning of the holiday season. 1. The first thing that you should ask yourself is where you would like to place the artificial floral or plant arrangement in your room. You can add artificial plants and flowers in any room of your house. They do great as a centerpiece in your living room or you can also place it on the fireplace mantel of your den. For office decor a simple yet elegant arrangement in the waiting area to greet your customers is the most popular. You can also buy artificial flowers to embellish your house during occasions such as anniversaries and birthdays. 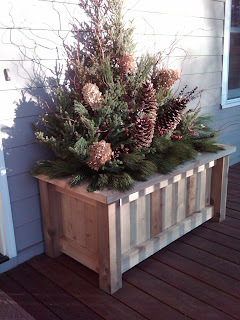 This pine, cedar and pine cone arrangement is a simple yet beautiful way to bring in winter or the Christmas season. 2. Artificial plants and flowers are available in various colors. Therefore, you can easily match them with the existing decor of your room. Vibrant and bright artificial flowers such as orchids, roses, hydrangeas, ranunculus and peonies look beautiful in spring and winter. 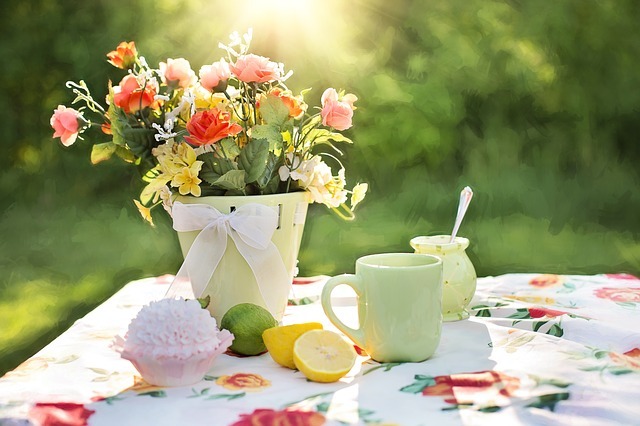 Daffodils, marigolds, daisies and white roses look soothing in summer. You can buy artificial roses in various colors during special occasions to create a beautiful ambiance in your home or office. Bright colors are a general rule of thumb when decorating for spring. 3. When choosing an artificial arrangement, decide whether you would prefer a bouquet or a single stem. A couple of single stems as well as a voluptuous flower bouquet look beautiful in a living room or lobby. You can also find pre-made artificial plants and flowers in beautiful, decorative containers that can further enhance the decor of your room. Bring your spring colors right into summer but try to use greens and reds. 4. Artificial plants and flowers are available in various textures such as synthetic (polyester blend) and silk. Silk flowers are soft and lovely to touch however with the cost of silk most are made of a silk screen polyester material. They look beautiful and can effortlessly enrich any ones home decor. Silk plants and flowers are very durable and resemble real plants and flowers because of the improvements in technology used during manufacturing. Using higher quality silk flowers and plants is a better choice as they will generally look more realistic and hold their beauty longer that your typical discount store offerings. Choose the right artificial plants and flowers, according to the season. Choose the texture, design and color that can enhance the interior decor of your house.